Students from Melbourne’s Korin Gamadji Institute are fighting for alcohol to come in plain packaging just like cigarettes. The group of students have drafted the Bill, ‘Act relating to the Plain Packaging of Alcohol’, to be debated in this year’s YMCA Youth Parliament. If successful, the Bill could be passed on to the Victorian Parliament, where it may become legislation. The Bill highlights alarming figures of alcohol abuse and its effects in Victoria and aims to challenge the normalisation of alcohol in the community, reducing the harmful results of the legal substance. “Our team believes that plain packaging for alcohol is as important, if not more important, than plain packaging of cigarettes,” said team member, Jake Berthelot. Alcohol abuse costs the Australian community approximately $7.5 billion every year, the team believes that by removing the glorification of alcohol, dangerous trends such as binge drinking in young people could seriously decline. 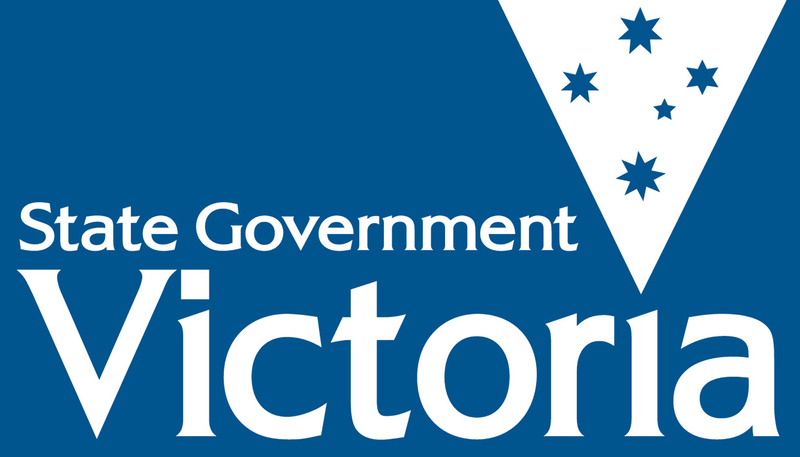 The Victorian Commission for Gambling and Liquor Regulation (VCGLR) is currently able to ban inappropriate advertising or promotions of alcohol encouraging underage or excessive drinking. But ‘Ready-to-Drink’ beverages, which combine high-energy soft drinks and spirits, are marketed aggressively to young people and often fly under the radar. Research reflects in the 2005-06 period, 15-19 year olds had the highest rate of hospital admission for acute intoxication out of any age group. The team believes that Victorian law can begin to put young people’s safety ahead of private profits. “If we can pass this Bill it will mean a more healthy and accepted youth in Victoria,” said Berthelot. 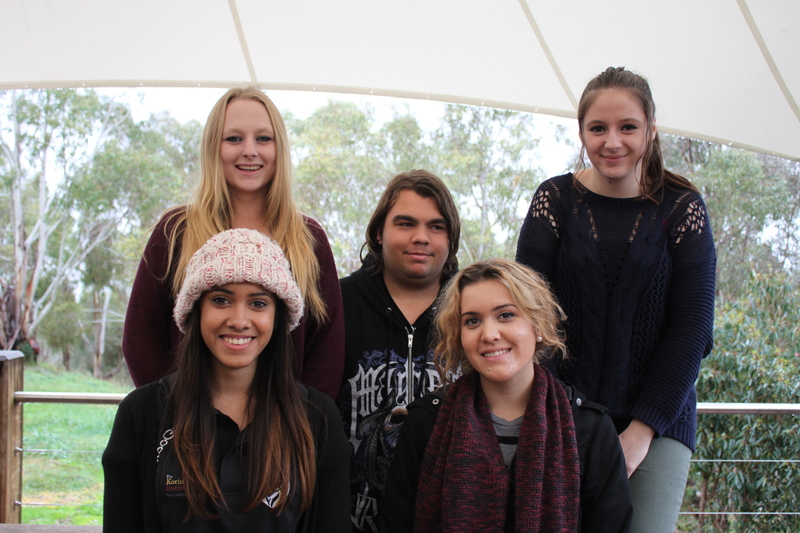 The Korin Gamadji Institute team consists of Jake Berthelot, Mitchell Cooper, Mariette Spark, Kayla Carter, Danae Haynes and Courtney Coffey. Posted on June 18, 2014 July 1, 2014 by vicpressgalleryPosted in 2016Tagged Alcohol abuse, Alcohol Safety, Health, KGI, Korin Gamadji Institute, Korin Gammadji Institute, Melbourne, Parliament, Plain-Packaging, Richmond Emmerging Aboriginal Leaders, Richmond Football Club, Smoking Laws, Springst, Underage Drinking, VEC, Victoria, Victorian Electoral Commission, Victorian Parliament, YMCA, YMCA Victoria, Youth, Youth Parliament, YPvic.